Do “normal” families really exist? Do you ever wish your sibling or mother or father or kid would change? And what can you do if your family is a difficult family? Eric Maisel is here to talk about why families are so challenging and what you can do so that you don’t give up your power. The common types of difficult families – which one do you belong to? Click here to learn more about Eric Maisel. 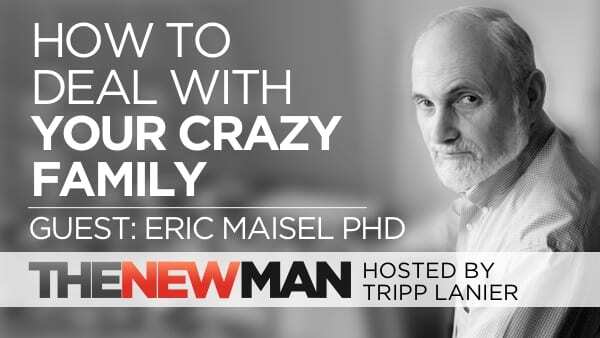 Click here to learn more about Overcoming Your Difficult Family: 8 Skills for Thriving in Any Family Situation by Eric Maisel. 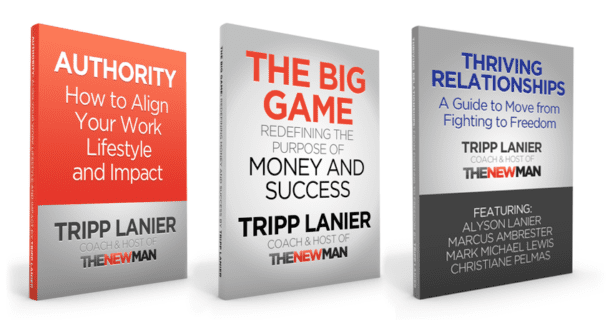 Dr. Maisel, widely regarded as America’s foremost creativity coach, maintains a coaching practice, trains creativity coaches, and provides core trainings for the Creativity Coaching Association. 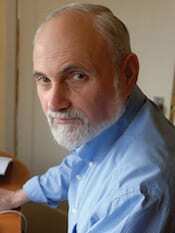 Dr. Maisel leads workshops nationally and internationally. He presents at workshop centers like Omega, Kripalu, Esalen, Hollyhock, and Rowe, at events like the Paris Writers Workshop, conferences of organizations like Romance Writers of America and the American Psychological Association, and sponsored events in venues like San Francisco, New York, London, Paris and Berlin.